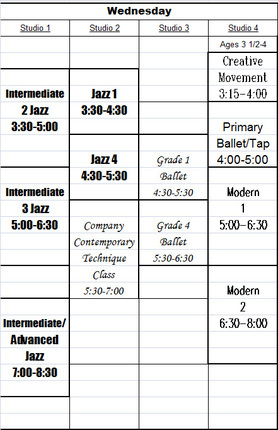 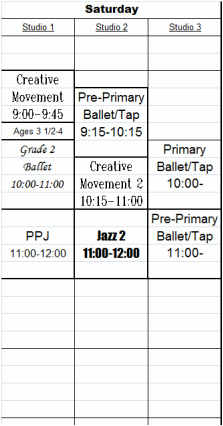 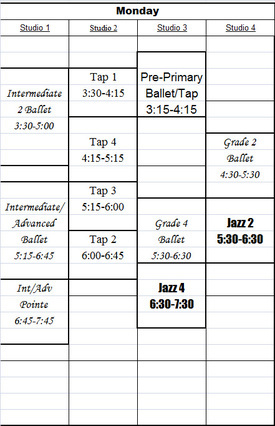 Class Schedule 2016-2017 - Ballet Arts Centre of Winchester, Inc.
Ballet Arts Centre's classes run with the school year from September through May and generally follow the public school calendar. 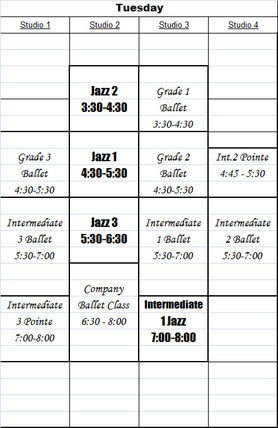 Missed classes can be made up by attending a duplicate class on the schedule. 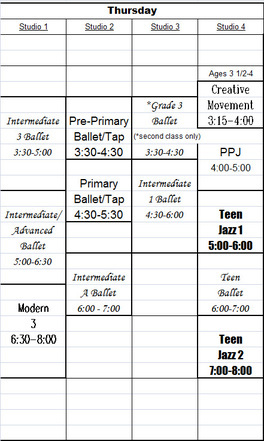 enroll in is still open for registration. 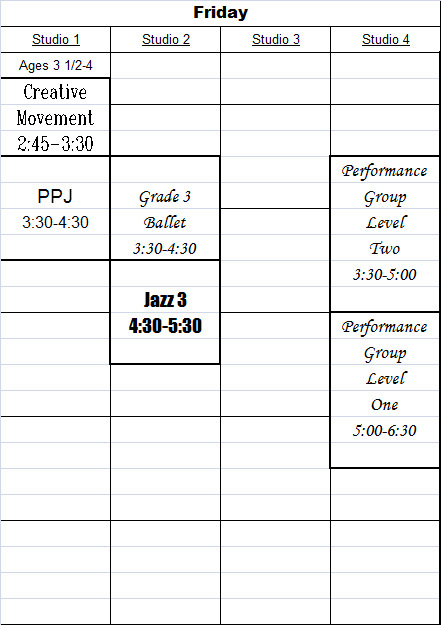 Please note that the schedule is subject to change, and all classes are subject to sufficient enrollment.